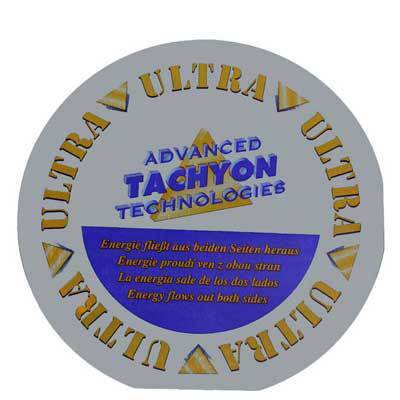 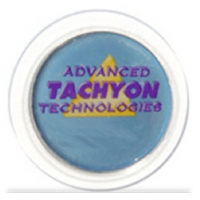 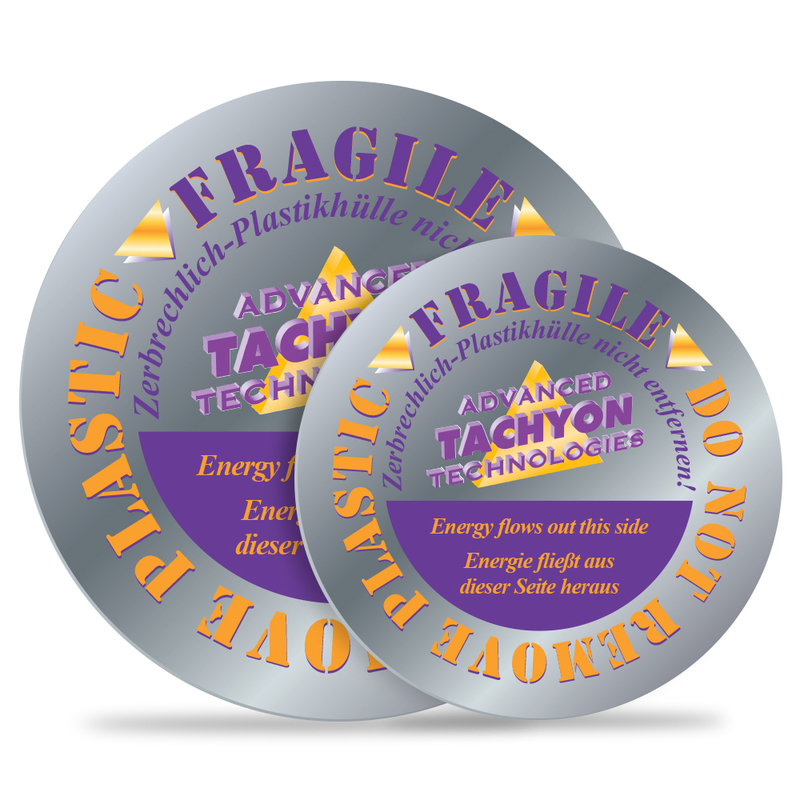 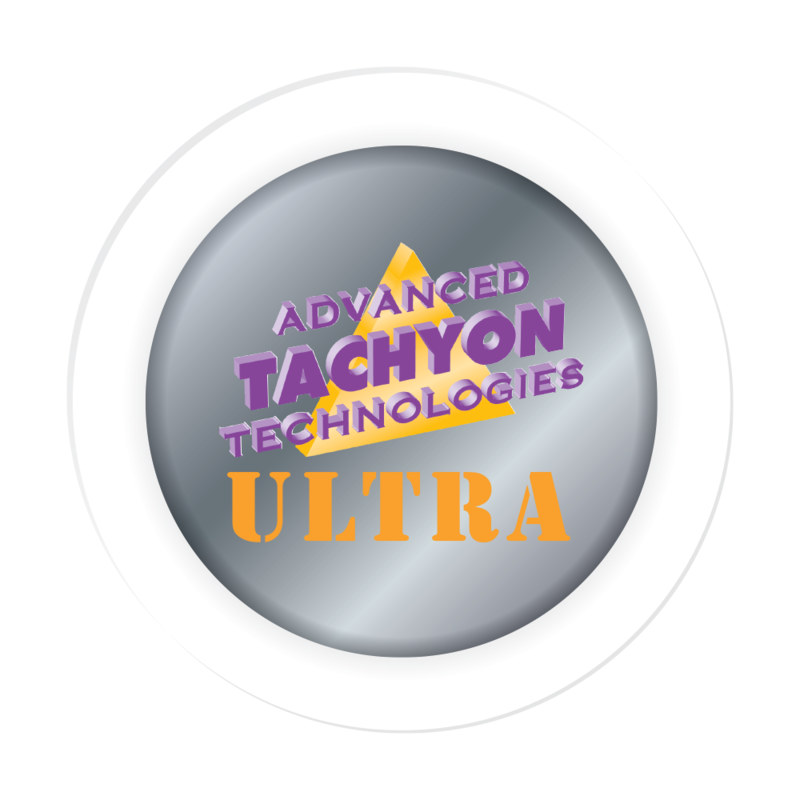 Tachyon Silica Disks & Cells are our workhorse product and our best-selling items…and perhaps the most versatile of all the tachyon energy products. 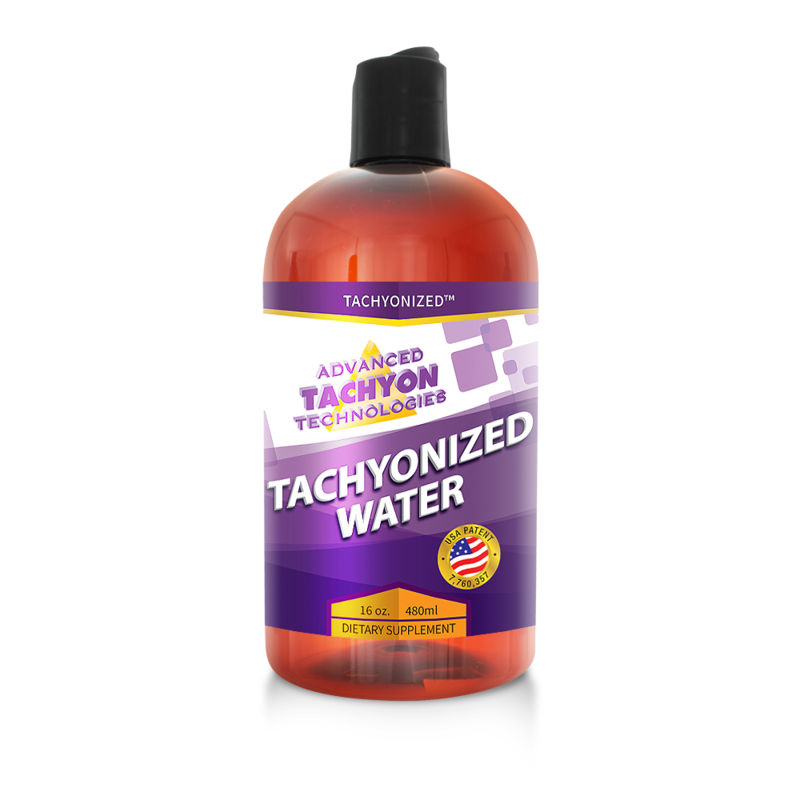 I would suggest including them in your first order for better exploring the primordial healing energy of the cosmos. 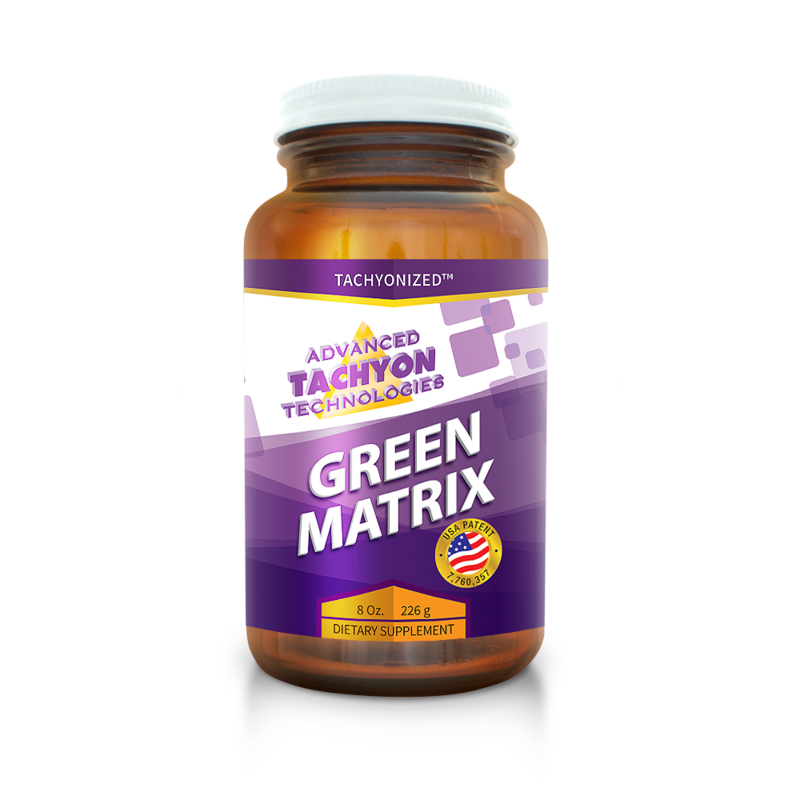 They promote coherence and harmony…raising the life force potential of anything placed in front them. 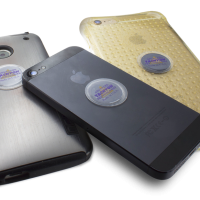 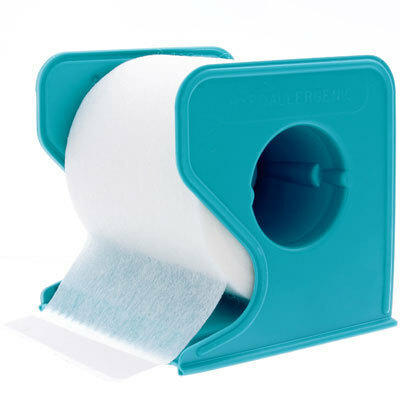 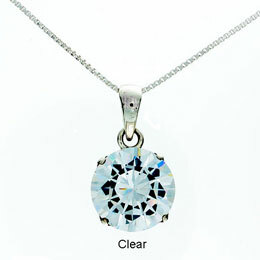 Their use in EMF Protection is or fundament benefit, but they have a wide range of other uses.